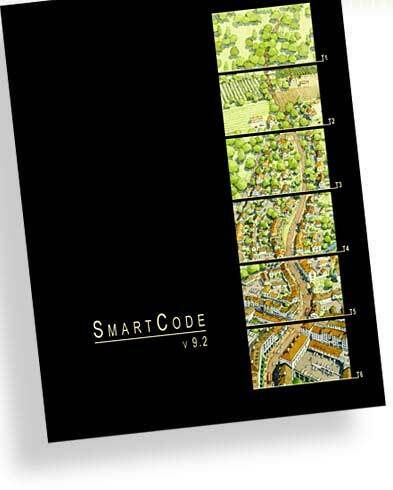 The SmartCode is a model transect-based planning and zoning document based on environmental analysis. It addresses all scales of planning, from the region to the community to the block and building. The template is intended for local calibration to your town or neighborhood. As a form-based code, the SmartCode keeps settlements compact and rural lands open, literally reforming the sprawling patterns of separated-use zoning. The SmartCode is distributed by the nonprofit Center for Applied Transect Studies (CATS), which promotes understanding of the built environment as part of the natural environment, through the planning methodology of the rural-to-urban transect.  The open-source SmartCode is the most complete transect-based model code to date. CATS offers numerous other transect-based tools, including supplementary Modules designed to plug into assembled codes as needed. The free downloads and other resources that were previously available on this website have been transferred to the CATS site. Neighborhood Conservation Code for infill plans, streamlined from an in-house 2010 version of the SmartCode. It functions as a partially calibrated, transect-based zoning code to protect towns and cities, with a more modular base structure than v9.2. SmartCode Modules correlated to SmartCode v9.2 and the Neighborhood Conservation Code. Education provided by SmartCode Workshops, Smart Growth School, SmartCode Advanced, Smartcode Local, and the Transect Codes Council. Lists and maps of SmartCodes adopted and in process. The original SmartCode was released by Duany Plater-Zyberk & Company (DPZ) in 2003, after two decades of research and implementation. It has been continually updated with input from scores of practitioners from numerous disciplines. Since 2004, the model code has been completely open source and free of charge.